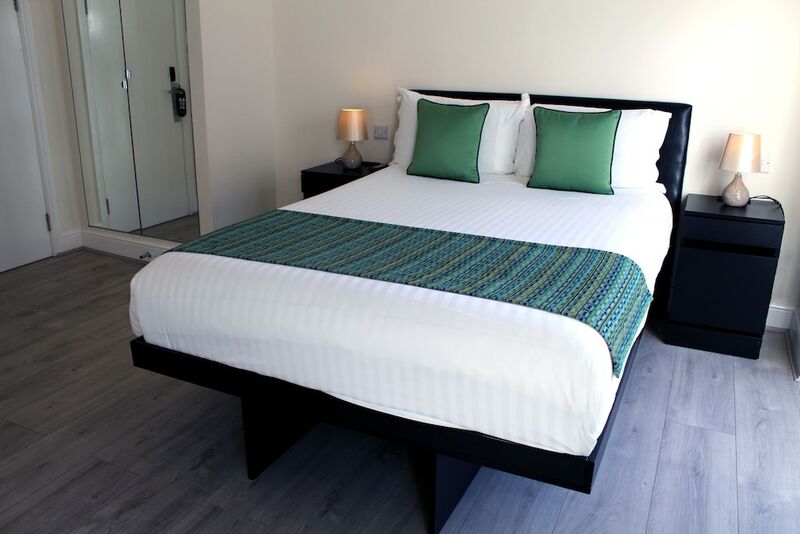 A stay at MStay 146 Studios places you in the heart of London, a 3-minute drive from Madame Tussaud's Wax Museum and 10 minutes from Hyde Park. This apartment is 2.5 mi (4.1 km) from Piccadilly Circus and 3.1 mi (5.1 km) from Natural History Museum. Make yourself at home in one of the 21 individually decorated guestrooms, featuring kitchenettes with refrigerators and stovetops. Complimentary wireless Internet access keeps you connected, and digital programming is available for your entertainment. Conveniences include safes and microwaves, and housekeeping is provided daily.